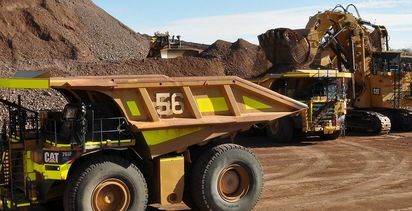 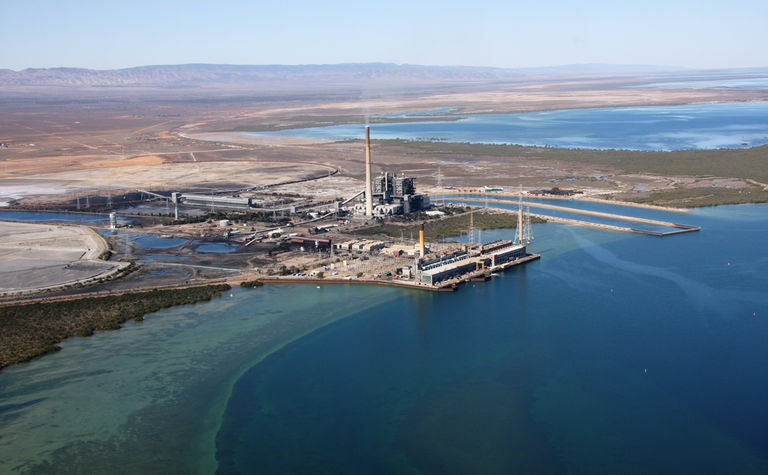 PRIVATELY owned mining company CU-River Mining has struck a deal with Flinders Power Partnership to buy the old Port Augusta power station site and turn it into an iron ore transhipment facility. 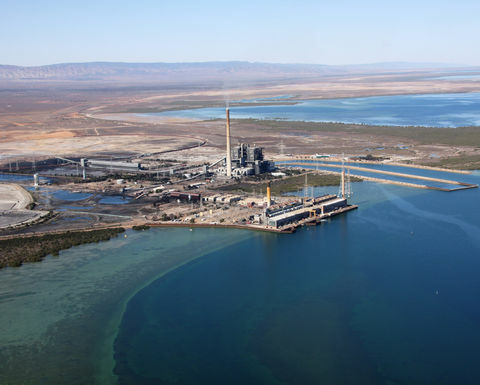 The old Port Augusta power station could be turned into a transhipment facility. 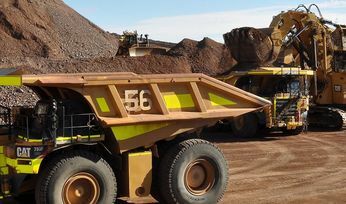 It is proposed the $250 million port facility for the site will be capable of handling iron ore, grain and other commodities.